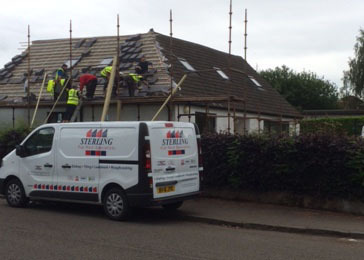 We are based in Ayr, Ayrshire. 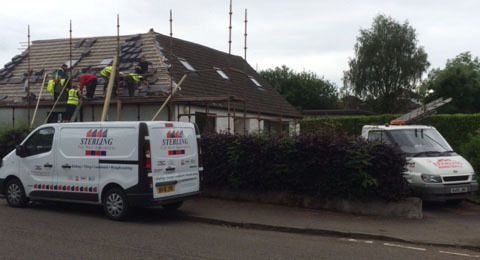 We cover Ayr, Kilmarnock, Troon, Monkton, Prestwick and surrouding areas. 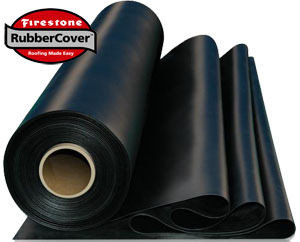 We are fully insured, because "pease of mind" is essential. 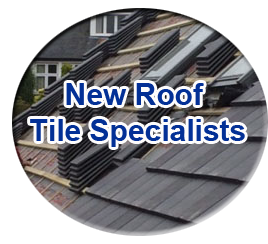 We are a local family run business with over 20 years experience. 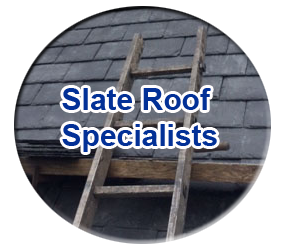 We are fully insured and all of our work is fully guaranteed, we offer free quoted with photo images of the damaged areas. 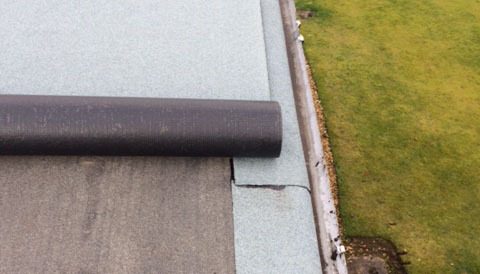 There are all sorts of things that lead to or worsen damage to roofs and roof insulation, all of which can lead to severe problems if left untreated. 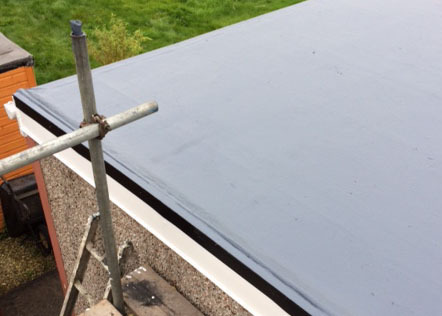 We offer flat roof repairs and upgrades. 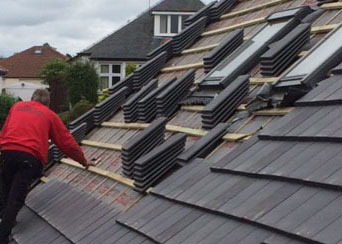 Sterling Roofing Ayrshire are professional installers of Dry Verge Systems, and can guarantee that your home will be vastly improved with reduced maintenance costs as a result of getting us to fit a Dry Verge System for your roof. 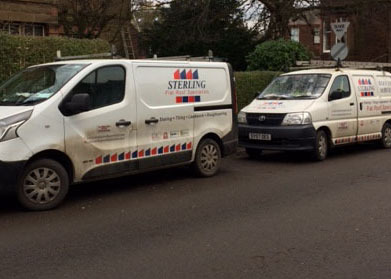 Sterling Roofing Ayrshire, offer a range of roofline repairs and products including, guttering, downpipes, gutter guards.